BBA Shipping & Transport Ltd grew out of the old British Bloodstock Agency, which was founded in 1911. The current business has probably the longest historical provenance in the industry. Interesting though this may be, it’s not where we have come from that makes us stand out but who we are now and what we can deliver. 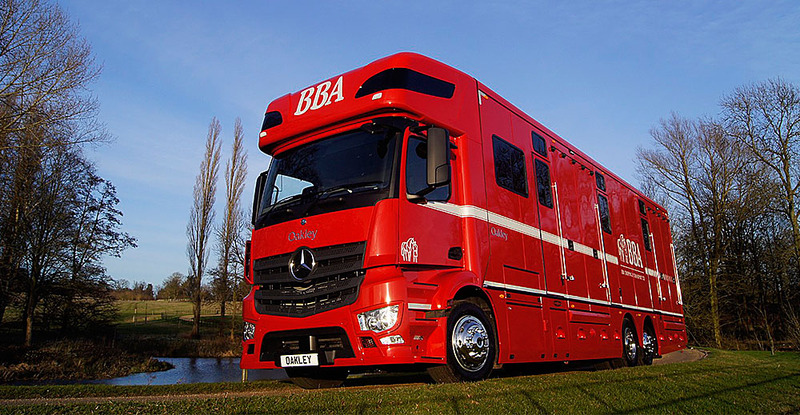 Unusually for an international horse shipping company, BBA Shipping also has its own fleet of state of the art horseboxes. Therefore, every aspect of your horse’s journey is handled by a member of the BBA team. 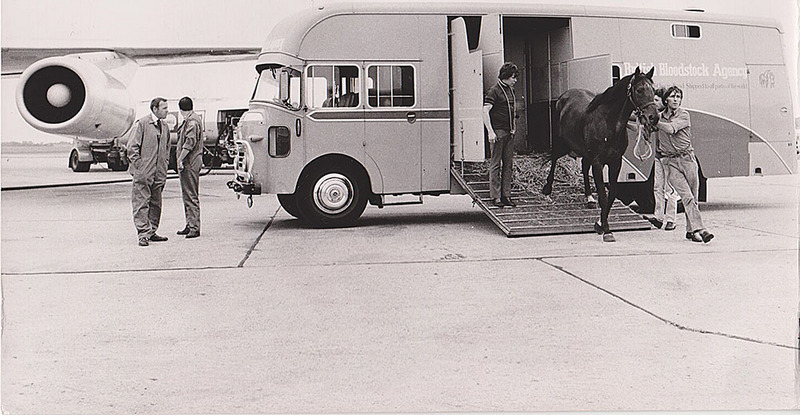 Whilst the integration of various modes of transport continues to be one of the keys to the success of our operation, air freight is still at the core of the business — year on year we have seen an increase in both the number of horses we’ve shipped and the diversity of the destinations to which we’ve travelled. Through our relationship with major airlines, we provide innovative and cost-effective solutions to all our clients’ transport requirements, whilst always prioritising the safety and comfort of their horses. BBA’s position as one of Europe’s leading shipping agencies makes it the professionals’ first choice. Our clients are assured of unsurpassed standards of service and integrity and have the reassurance of dealing with a large and long established organisation. We ship hundreds of horses to all corners of the globe every year — so please do visit our Crew page to find out who is responsible for which region and we can help start your horse’s journey from here.